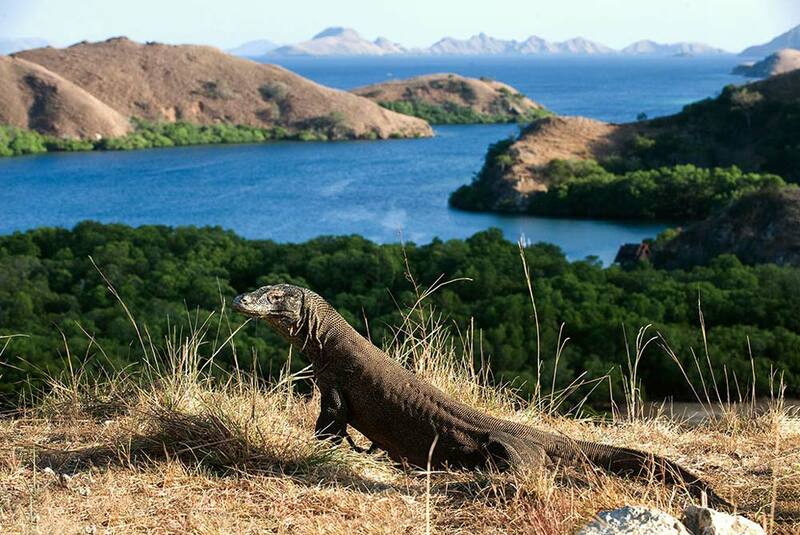 Komodo tour package aim to see Komodo Dragon at Rinca and Komodo Island. 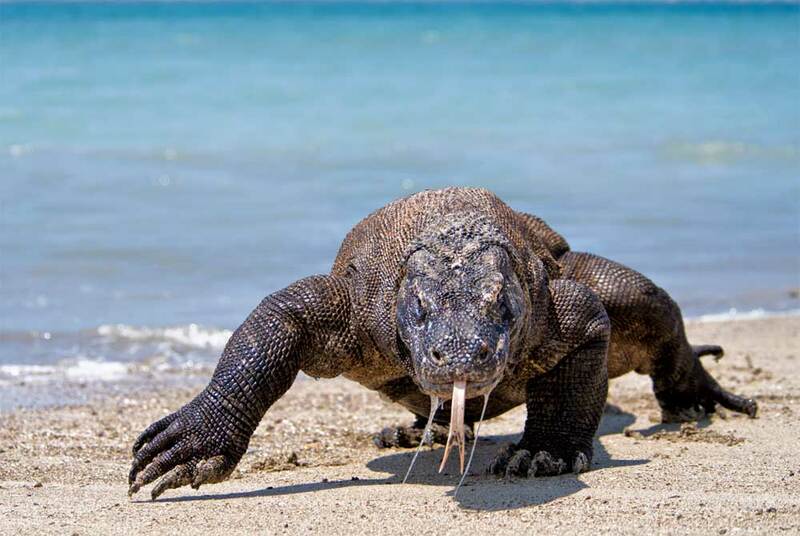 Komodo dragon that also can be known as Komodo monitor, it is a large type of lizard found in the Indonesian axactly at the islands of Komodo, Rinca, Gili Motang and Padar. 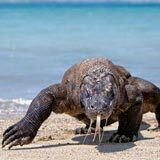 Komodo dragon grow up to 3 meters maximum length or 10 ft and weighing up to roughly 70 kilograms, Komodo dragon can live until 30 years. 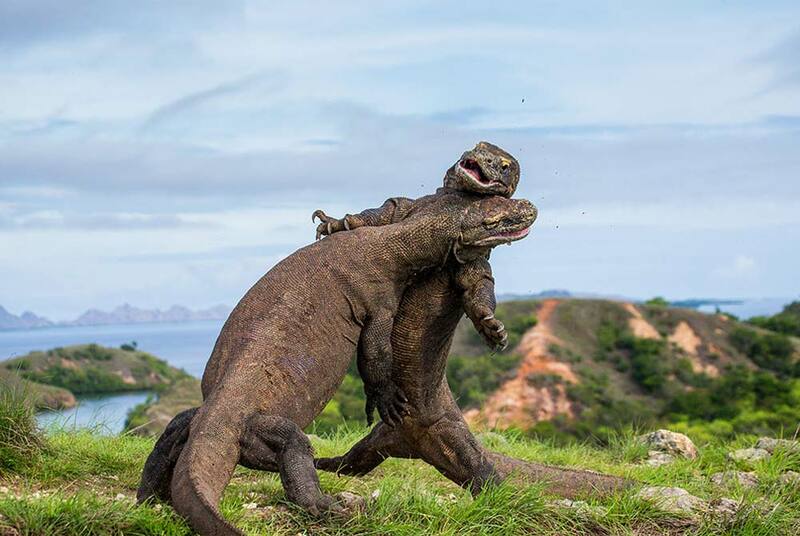 Komodo dragons hunt including invertebrates, birds, and mammals. 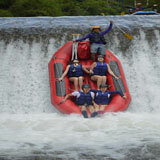 We provided this kinds Komodo tour package from Bali to invite you to come closer to Komodo dragons. 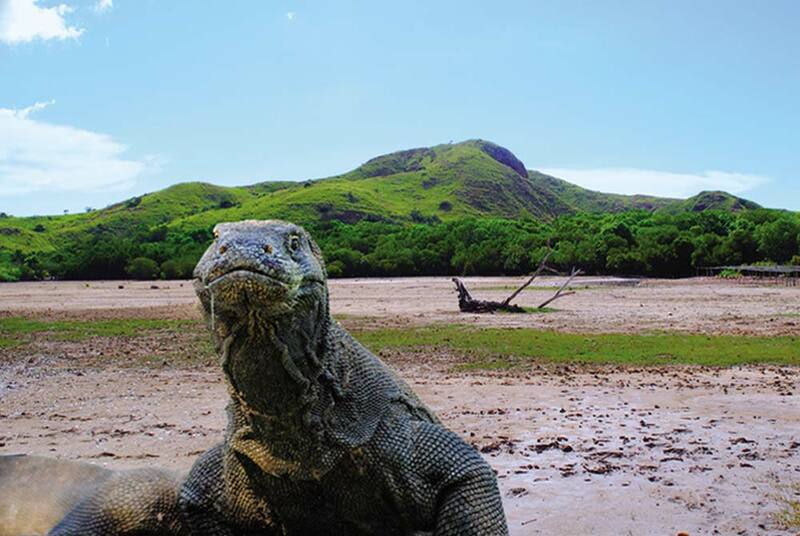 Komodo tour package is made to visit to the islands that lives most of Komodo dragons those are Rinca and Komodo island. 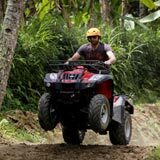 Your tour to Komodo Island and Rinca Island will feel save because rangers have been prepared to look after you during your visit on the island of Rinca and Komodo. In our Komodo Tour, beside visit Komodo dragons on Rinca and Komodo island, on this Komodo tour package we also combine with snorkeling activity at Pink Beach that has a very beautiful underwater life. 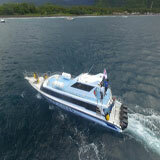 During your Komodo tour package on board you also can see other small islands. 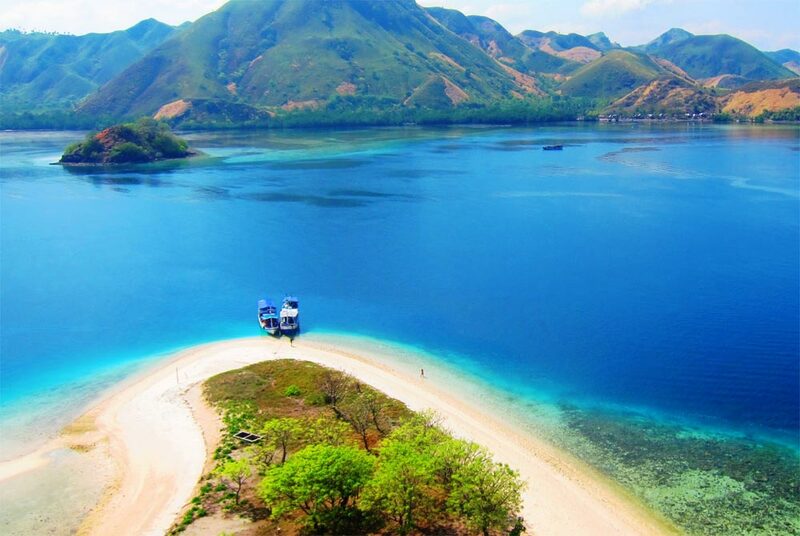 Please see our complete itinerary of Komodo tour package below. 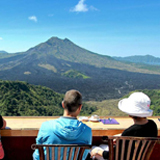 The participant of Komodo tour package will be picked up at 6.00 am from the hotel in Bali and transfer to the airport around 30 minutes drive. 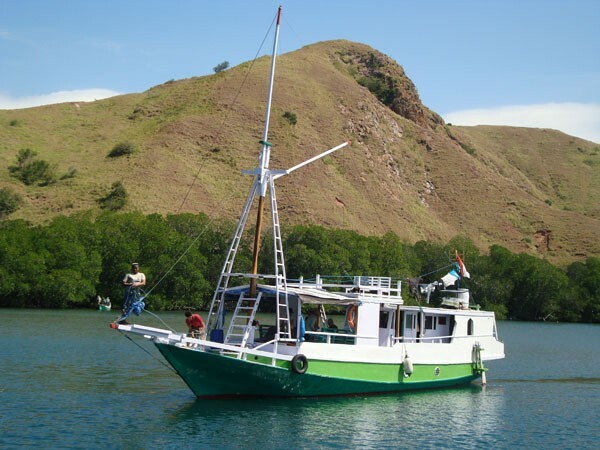 Fly to Labuan Bajo approximately 1 hour 20 minutes and upon arrival meet up with our local guide and transfer to Labuan Bajo harbor 20 minutes drive then sail to Rinca island around 2 hours 30 minutes. Upon arrival at the entrance gate of Rinca island that is known as Loh buaya to enter the Komodo National Park escorted by the ranger of 1 hour 30 minutes to see Komodo dragons. 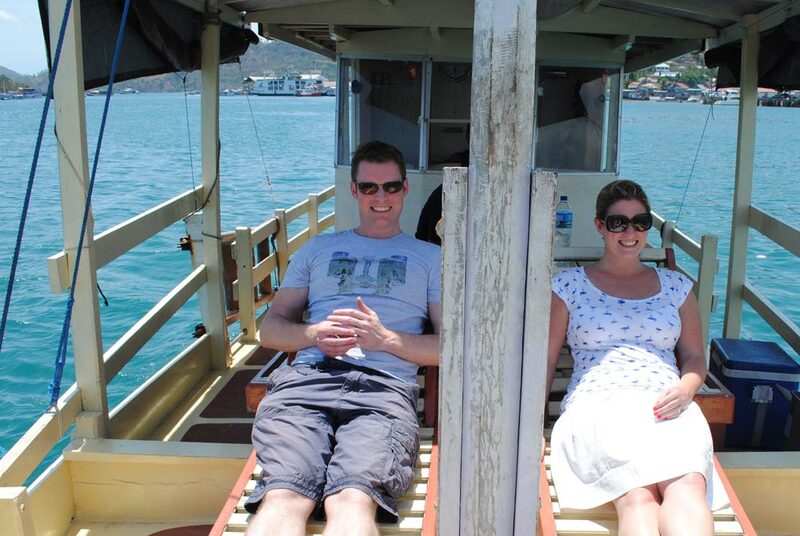 After finishing trip at Rinca then lunch on the boat and sail to Kalong island around 2 hours for overnight and free activity. 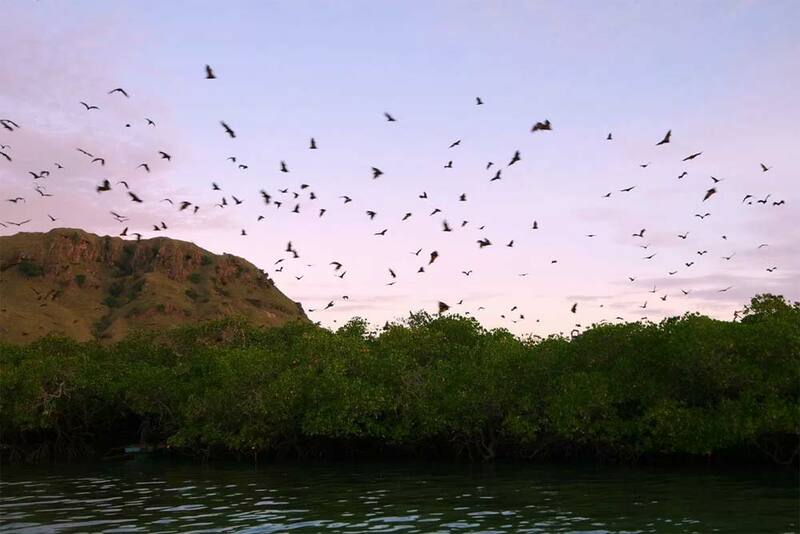 In Kalong island you will see the show of thousands of flying foxes or bats will fly out the island during sunset time to the mainland of Flores. Then we will serve dinner on the boat and overnight. 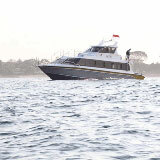 We will serve breakfast on the boat then cross to Komodo island. 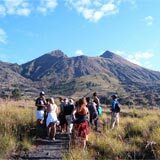 Komodo Tour Package is being continued by trekking in Komodo Island and you will be escorted by a ranger to see Komodo dragons around 1 hour 30 minutes. 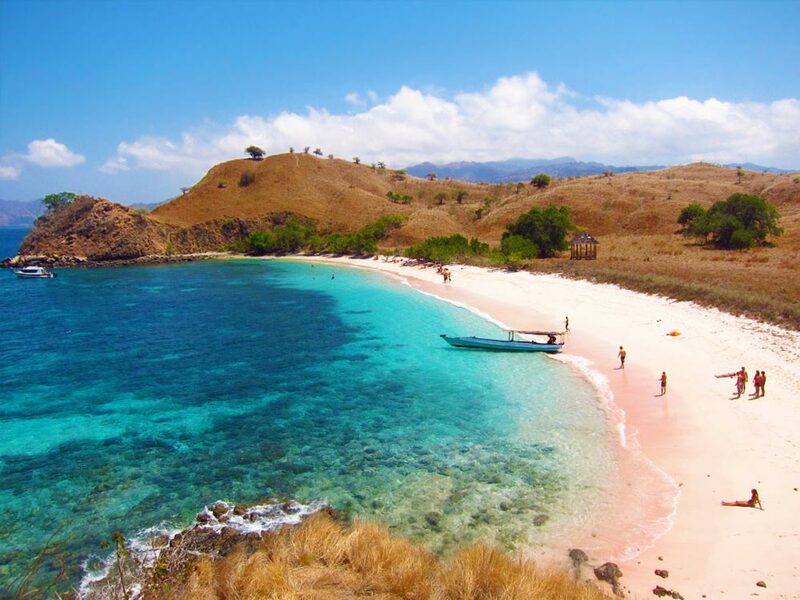 After finish, the tour in Komodo island then go to sail to Pink beach around 1 hour then for snorkeling to enjoy underwater marine life such as beautiful coral and coral fish then relax at the Pink beach. 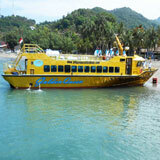 Your lunch on boat and sail to Labuan Bajo. Check in hotel and overnight. After had breakfast, drive to Batu cermin or Mirror stone cave. Batu Cermin is actually a tunnel or cave in a dark stone hill of Labuan Bajo. Sunshine comes in through a hole in the tunnel and then bounces on the stone walls that again reflect small lights to other areas of the cave like a mirror. After Komodo Tour is ended then transfer to airport to take a flight to Bali and transfer back to hotel in Bali. The price is subject to minimum booking 2 people & valid until 31 March 2020. Full board meals: 2x breakfast, 2x lunches & 1x dinner.